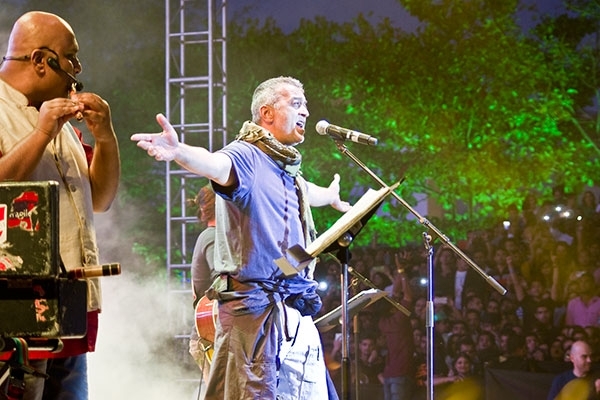 Lucky Ali performing at Sula Fest. 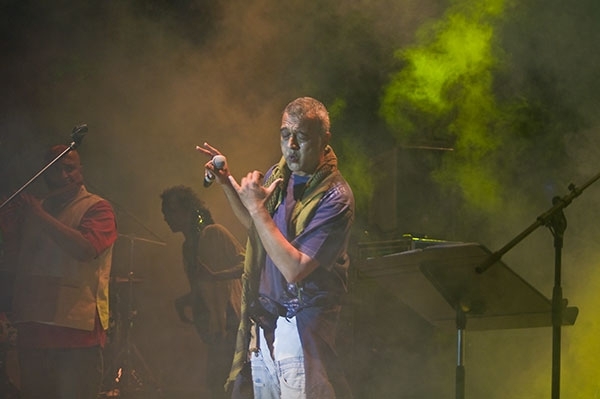 Photographs by Amandeep Singh. 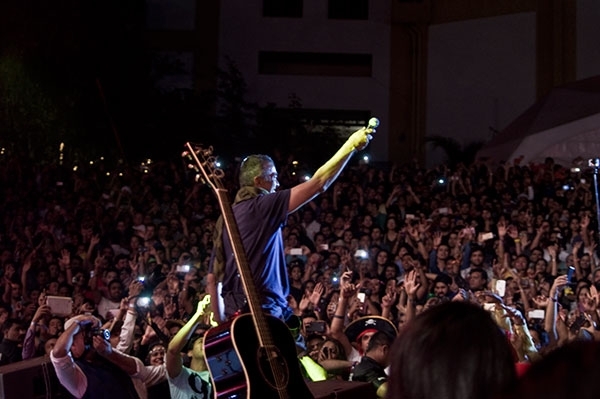 How was the experience performing at Sula Fest? We don’t see you performing too often. Why is that? Well, if I have to catch a ride, I will. But I’m going. 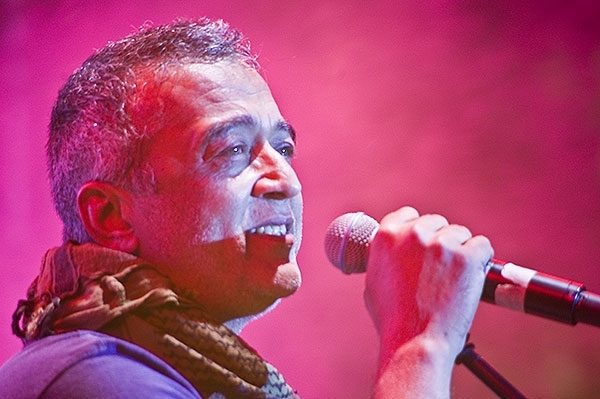 Countless songs later, which is your favourite Lucky Ali song? A little bird told me that you’re coming up with an album soon. Is that right? We’re working on an album. I would say it’s finished but not really completed yet. This was the last gig where I played the old songs. From the next festival on we hope to start performing our new numbers. We’re not signed into any company, by choice. You can expect the album next month. LifeSpice is a website on the good life and luxury. What does the good life mean to you? A good life is having a good night’s sleep. Not worrying about having to pay bills. The good life is accepting, not getting too excited about everything that’s right and everything that’s wrong. That’s the good life, the centre path. Tagged Experiences, Interviews, LifeSpice, Music, The Good Life. Bookmark the permalink.